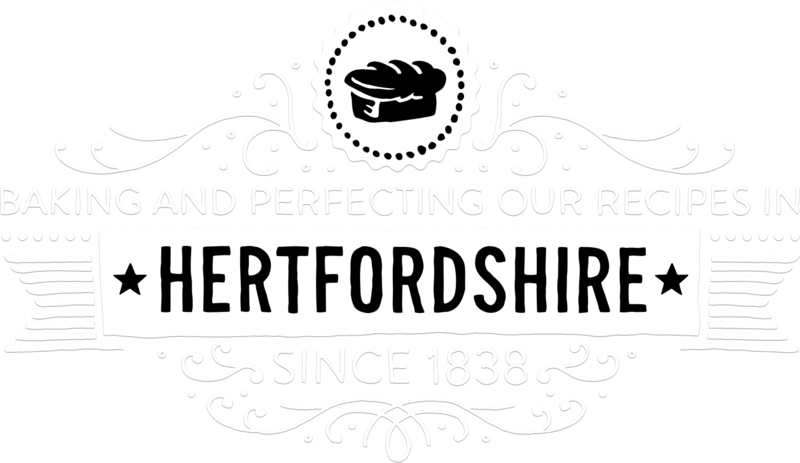 Since 1838, we’ve been making the freshest, flakiest, fruitiest, crumbliest, spongiest baked goods, with only the best ingredients we can find. Whether it’s a freshly made Chocolate Fudge Cake or Carrot Cake there’s a Simmons creation, that could, quite literally, have your name on it. Order online, add a personal message, and collect from any of our stores. 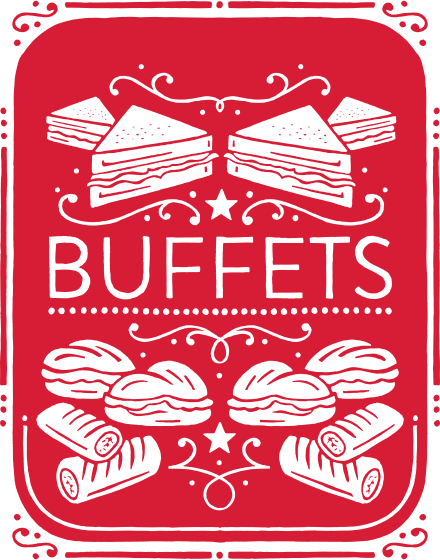 Why are our buffets always so fresh and tasty? Because they’re always made on the day of delivery. Order up to 4pm the day before your event for delivery between 11am and midday the next morning. 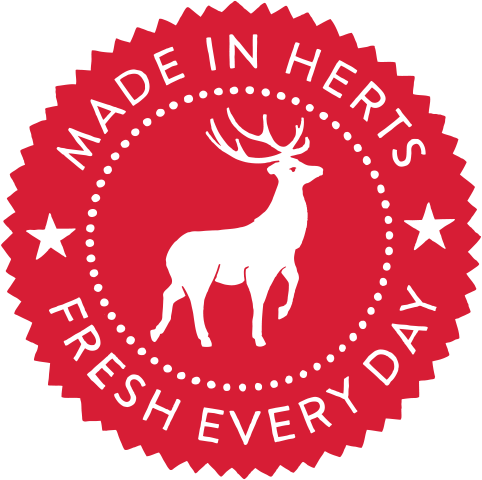 Every last loaf, bun, cake and sandwich in our shops is made and served by local people, either in-store or at our bakery in Hatfield, and nothing travels more than 25 miles from oven to shelf.